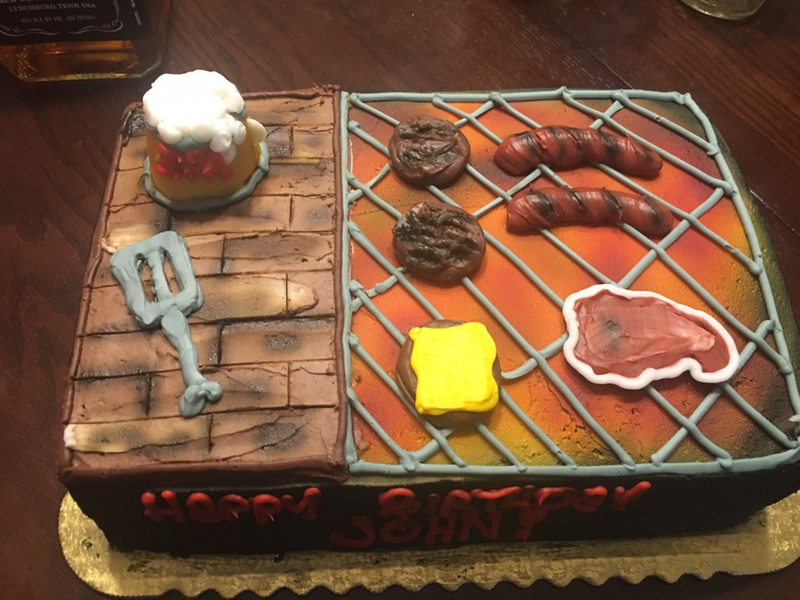 Birthday Cake - Sorta Q - The BBQ BRETHREN FORUMS. My wife surprised me tonight at a friends house we were at for dinner. That is so cool! 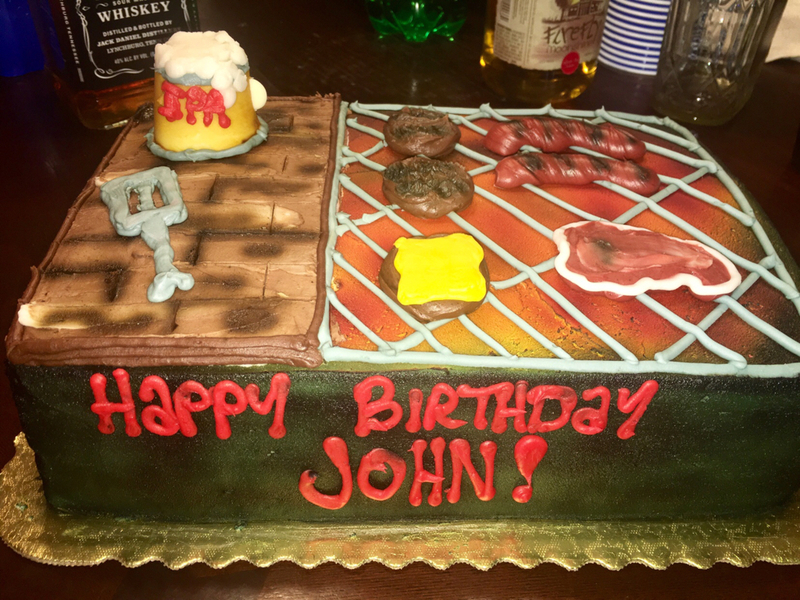 Happy b-day John! 2 BBQ Guru DigiQ's,Thermoworks Smoke,Thermapen, Dot..
and stuff to make Fire & Smoke. That's a work of art. Happy birthday John. Last edited by Stingerhook; 11-09-2018 at 01:45 AM..
Perhaps she was working from memory? Qualifies as BBQ! Happy B'day. And Your not the boss of me either! !